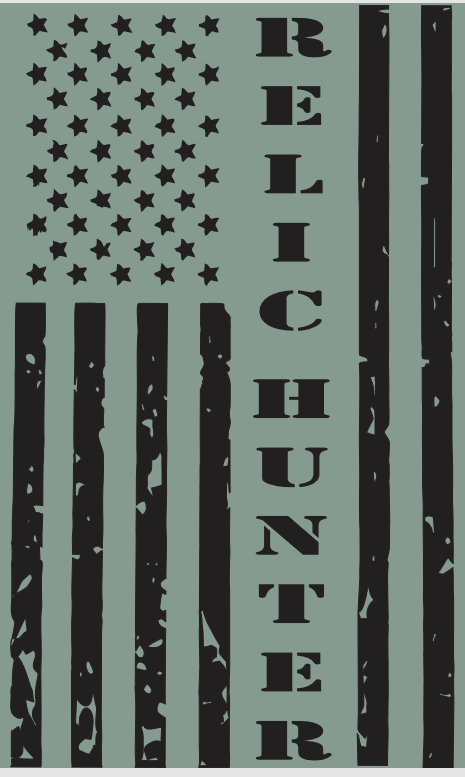 Are you a real relic hunter who loves the history of the great state of South Carolina? If so, then this is the shirt for you. 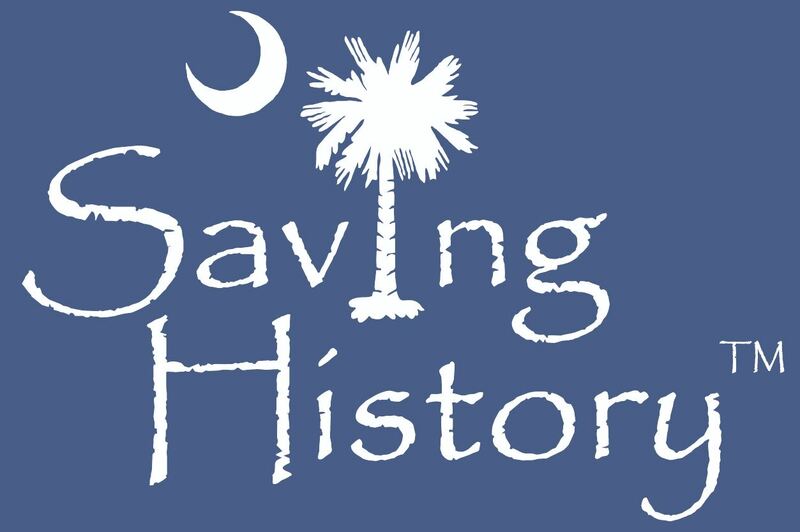 The Saving History diggers welcome you to join them in support of their searches for history in South Carolina and beyond. This shirt is available in your choice of shirt colors and in sizes from Youth Small - Adult 5XL. This shirts looks beautiful on Navy, but you are welcome to choose any color you prefer.